Please join us on February 22nd for our second Citizen Lobby Day during the 2017 legislative session. You’ll receive an exclusive training from policy experts in the conservation community on lobbying and a briefing on our priority issues. We’ll focus on critical legislation affecting clean energy, the Smith River, clean air, climate change, and land use.  At our lobby day members and supporters will join friends and members from other conservation groups for a training starting in the morning in Helena. Then we will head up to the Capitol to talk with legislators and give testimony during committee hearings in the afternoon. We will meet for lobbying training at 10:00am at St. Paul’s United Methodist Church (512 Logan Street, Helena) before heading to the capitol at noon. Click here to see the full day agenda.